What can Framing Systems do for you? - Framing Systems, Inc.
What can Framing Systems do for you? 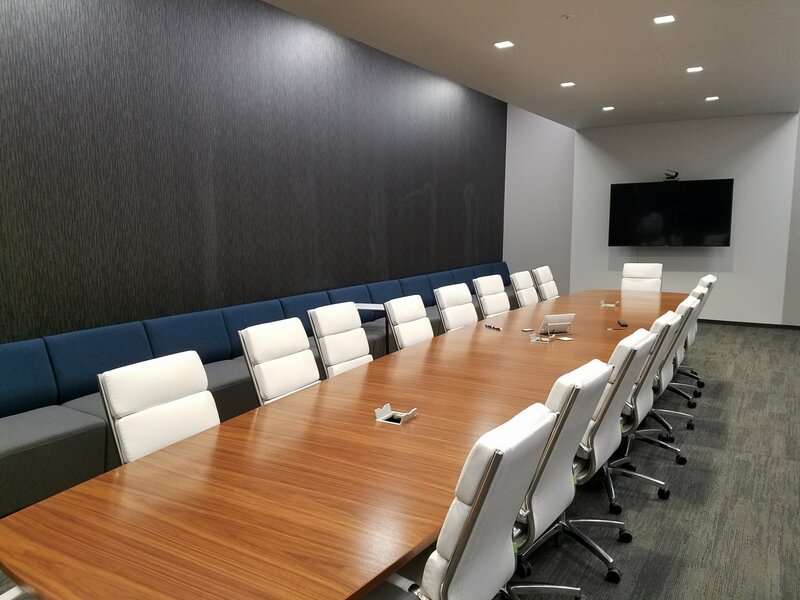 Maybe you are a veteran when it comes to managing a corporate office renovation – or a move to a new space, maybe you are not – or don’t want to be! But even if you could manage everything, can you spend the time it takes? Framing Systems has spent years navigating our clients through the building process. A trusted partner can be a huge asset in getting your project delivered on time and within budget. Let’s get the best plan in place for you and your company! Is Your Lease Coming up for Renewal?